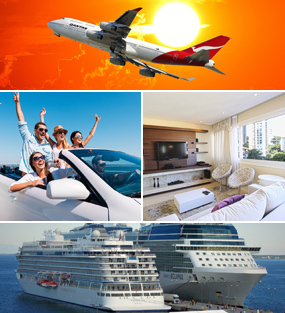 Plan vacation or business trip with eTravel.com and take advantage of cheap rates on flights booking, airline tickets, and lowest airfares for Dallas and Fort Worth. Search cheap flights to Dallas and Fort Worth, find and book single or multi-city destination flights. On this page we give you information and glimpse of visiting places in Dallas and Fort Worth, Texas, United States.